In 1986, The Silence Equals Death Collective – created the infamous SILENCE = DEATH graphic. Soon the design would be wheat pasted across New York City as a deadly virus killed people in the hundred’s of thousands. 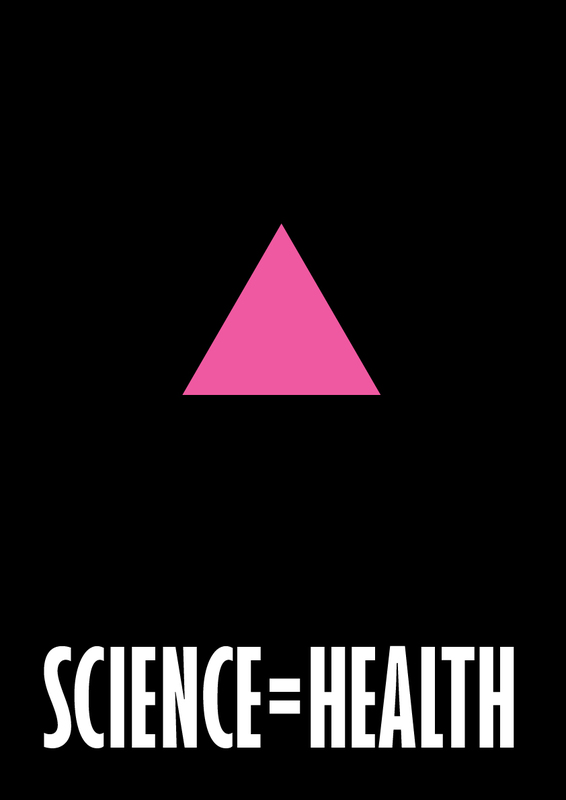 Before the age of social media, the Pink triangle would be worn on badges, tee-shirts and painted on big banners as the symbol and motto of the generation that fought back against AIDS and Government inaction. From 1996, medical research progressed into HIV/AIDS drugs (thanks to relentless pressure of groups like ACT UP). People living with HIV with access to antiretroviral drugs began to control the virus and in the following years the number of people dying of AIDS began to decline. In the past number of years through advancement in science – drugs like PrEP can now stop people to acquiring HIV and PEP can prevent HIV taking hold if taken with 72 hours of exposure to HIV. In addition, a person with HIV who is on effective treatment whose is virally suppressed become will not transmit HIV to a sexual partner. SILENCE = DEATH – was a succinct and powerful message for it’s time, but we need to move the message on. I think that today, SCIENCE = HEALTH is a far more fitting slogan. It’s a positive message that gives hope. However, SILENCE still equals DEATH for 15 million people worldwide with no access to lifesaving medicine. SCIENCE = HEALTH can only be achieved globally when Big Pharma reduces the cost and releases the patents of these drugs so that millions more people can access them.